Lincoln Stars defenseman Eero Teravainen announced his commitment to the University of Denver. 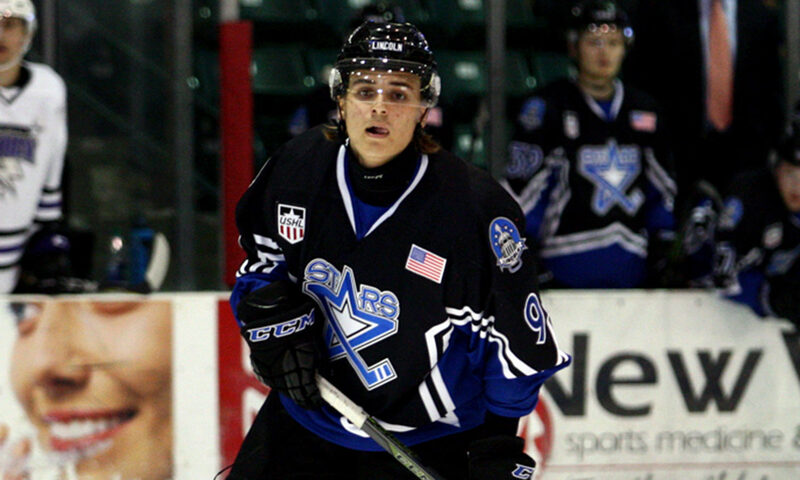 Stars defenseman Eero Teräväinen has committed to the University of Denver, he announced via Twitter on Wednesday. Teräväinen has one assist through 10 games in his rookie USHL season. The 5’11” 170-pound defenseman posted 22 points in 45 games for Jokerit U18 in the Jr. B SM-sarja last season. The first year NHL Draft-eligible defenseman is a 1999 birth year and was listed as a C-rated skater in the NHL Central Scouting Preliminary List. He previously represented Team Finland at the 2015 World U17 Hockey Challenge, the 2016 Ivan Hlinka Memorial Cup and the 2016 U18 Five Nations Tournament. Eero is the younger brother of Carolina Hurricanes forward Teuvo Teräväinen. Teräväinen becomes the 19th player on the Stars roster committed to an NCAA Division I program.